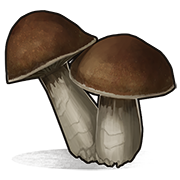 Mushrooms are very helpful food items that can be found in forest and snow biomes. Although they don't provide much food they can be found in abundance in brown areas viable in the in-game map. It's one of the very few food items that instantly restores health. Keep a stack or two on you to restore any lost health. 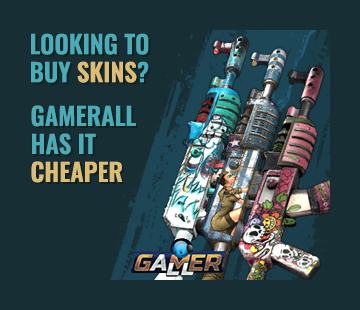 Good in tandem with a Medical Syringe, allowing you to restore more health.